MX-1 . Microcare . 2 . years . Cover . 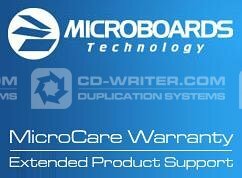 MicroBoards .